What is your classic worth? Research the price of your car today. 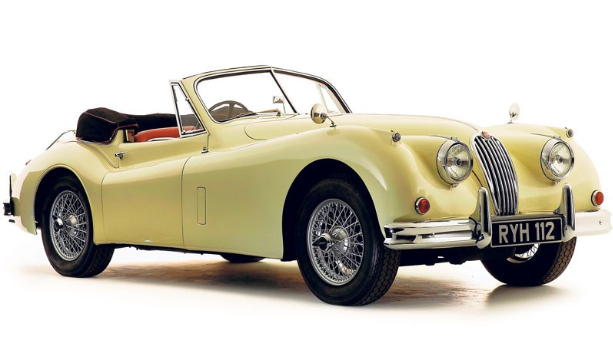 We frequently get asked "What's my classic car worth?". To help answer this enquiry, ClassicCarsForSale with Hagerty produce an online price guide specific to the cars you care about. Our hope is to make buyers and sellers alike more knowledgeable about the marketplace and, ultimately, more satisfied enthusiasts. No online valuations currently exist for your vehicle, however if you’re looking for a valuation with a guise to selling your vehicle, please click here to obtain free personalised valuations from dealers actively seeking to buy vehicles likes yours. If you’re just after a quick online valuation, please go back and choose the nearest matching vehicle to yours for indicative pricing.